Au Vung Two Seafood Processing Import & Export Joint Stock Company was started building on Apr. 17, 2015 with the plant area 60.000 m2 and total capital 12 millions Dollar in 1st stage. It will be run in the third quarter 2015; capacity are 15,000 tons of finished products per year and 700 labours. With modern equipments, factory will supply value- added product, and it is also meet all requirements of demanding market. Besides, 2nd stage of the project, Au Vung Seafood building villas and sport area with 18.300 m2 square meters including (swimming pools, tennis courts, football area, badminton courts, and volleyball). 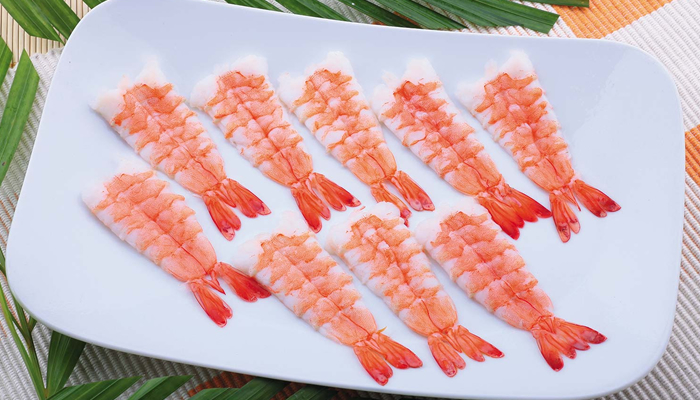 This promises to be the place of entertainment for the staff -employees and is also welcome domestic and foreign partners to cooperate with Frozen shrimp company.